Drawn Together through Visual Practice demonstrates the power of visuals as a primary sensemaking device in an age of unprecedented complexity. 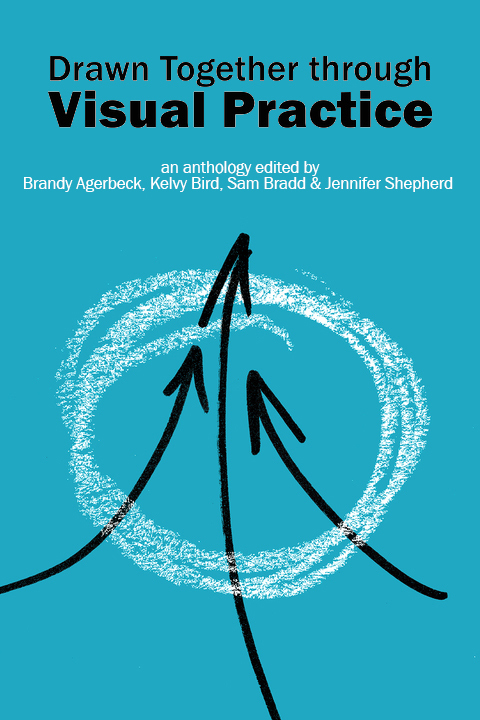 Leaders in facilitation, conflict mediation, education – and all other areas using visual processes to establish common ground – will find an unparalleled wisdom of experience in these pages. In this anthology, 27 contributors share experience-based methods and insights and delve into deep and resonant questions at the core of connection and communication.